Carrots are a rich source of vitamin A, phytochemicals, vitamin C and fiber. A cup of carrot juice provides about 100 calories and can also contain heart healthy soluble fiber. There are many benefits to having a diet rich in different colored fruits and vegetables, and the deep color orange from carrots has many health benefits. Carrot juice is a concentrated source of nutrients in carrots, and it can be “easier” to drink this instead of eating 4-6 large carrots, the approximate equivalent of 1 cup of carrot juice. The vitamin A and vitamin C in carrots protect the body from damage by free radicals. These antioxidants can help lower the risk for cancer and other chronic diseases. The vitamin A from carrots is often associated with promoting eye health, but carrots have many other health benefits. Here are some maybe lesser-known health benefits of carrot juice and reasons to add it to your diet. 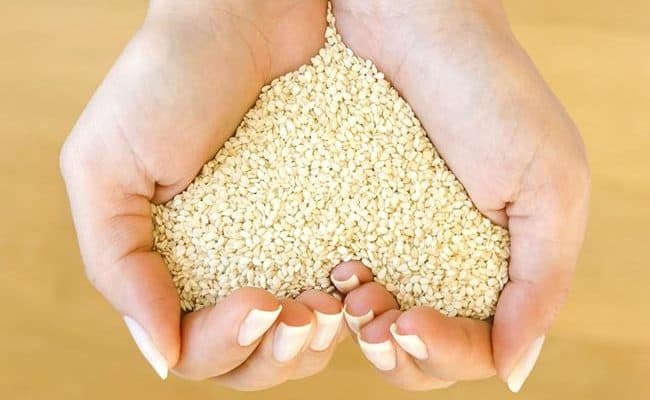 Iron is poorly absorbed from plant foods. 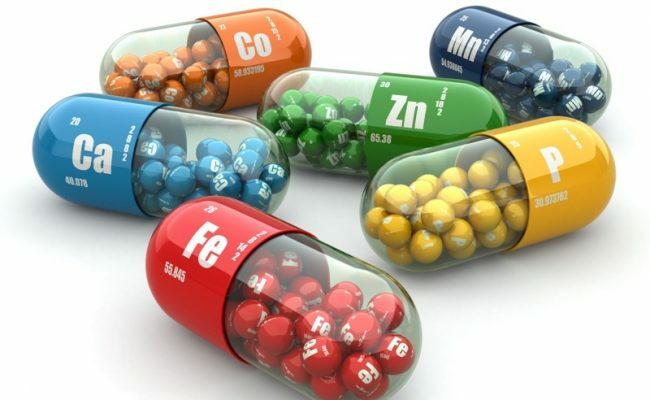 However, when plant sources of iron are paired with vitamin C, the absorption of plant iron (non-heme iron) goes up. A cup of carrot juice provides about 6% of the Daily Value of iron. Carrot juice is also a natural source of vitamin C, making the iron from carrots more absorbable. Vegetarians especially may be at risk for anemia, so eating plant foods with iron and vitamin C can be beneficial for increasing iron absorption. A diet high in fruit and vegetable intake is associated with lowering risk for cardiovascular disease. 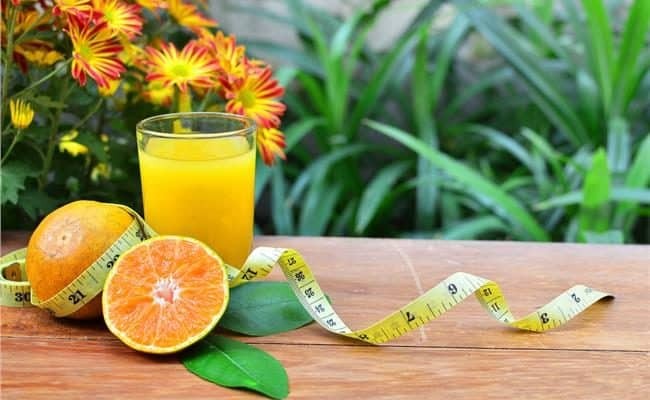 However, the role of pure fruit or vegetable juice and reducing risk for cardiovascular disease is not as clear. Juices can be a source of antioxidants and phytochemicals, but juices do not contain as much fiber as whole fruit and vegetables. A 2006 review study looked at data from research with pure fruit/vegetable juice and risk for cardiovascular disease. 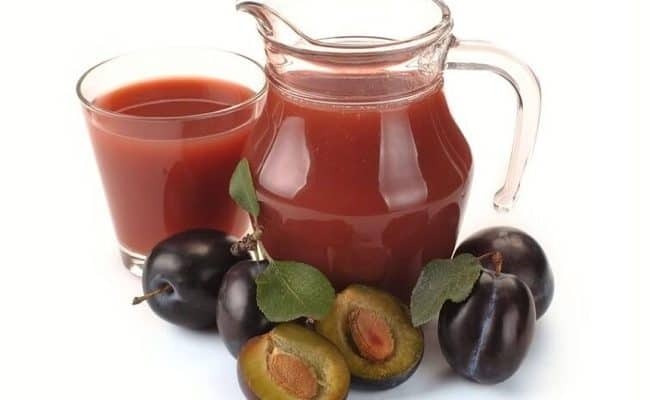 Researchers found that pure fruit/vegetable juice could also lower risk for cardiovascular disease, according to research from epidemiological and clinical studies. Carrot juice, like other pure fruit or vegetable juices, still contain of the natural fiber from the plant which may be one reason it could help lower risk for cardiovascular disease. See also: Is fruit juice good for you? Skin can get damaged from the sun, and vitamin A, like from carrot juice, can help protect the sun from damage. 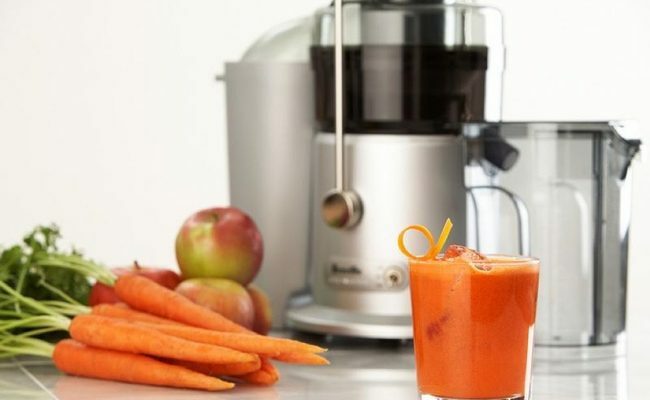 Carrot juice is very high in beta carotene, which is a precursor to vitamin A. One cup of carrot juice provides about 900% daily value of vitamin A. A 2008 study found that when people took a beta carotene supplement for at least 10 weeks there was an increased protection from sunburn. Similar skin protection may happen from eating a diet rich in beta carotene, like carrot juice, sweet potatoes, mango, etc. The high amount of beta carotene could offer additional protection to the skin. Keep in mind though that drinking carrot juice or eating other foods rich in beta carotene is not a substitute for using sunscreen. Beta carotene can also help boost the immune system. 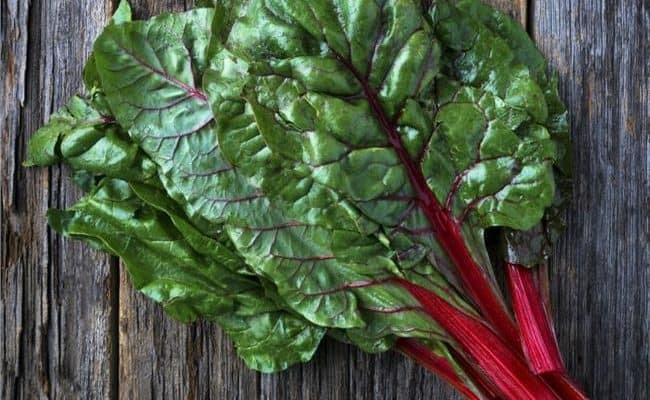 The immune system is responsible for fighting off bacteria, infection and viruses, so getting enough immune boosting nutrients, like beta carotene, could help you stay healthy and fight off bad bacteria. 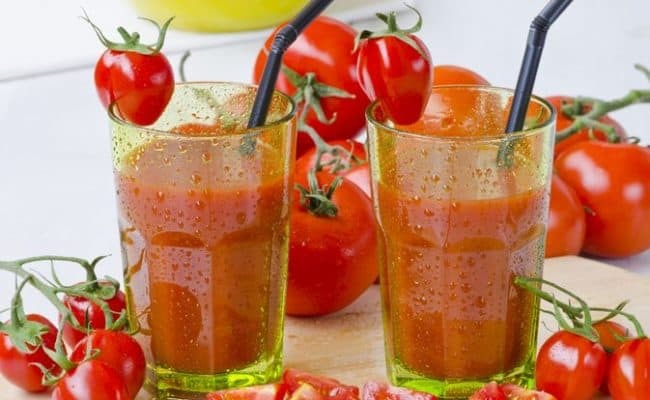 A 2003 study looked at the specific effect carrot juice would have on immune function when given to male subjects who had a low intake of carotenoids. 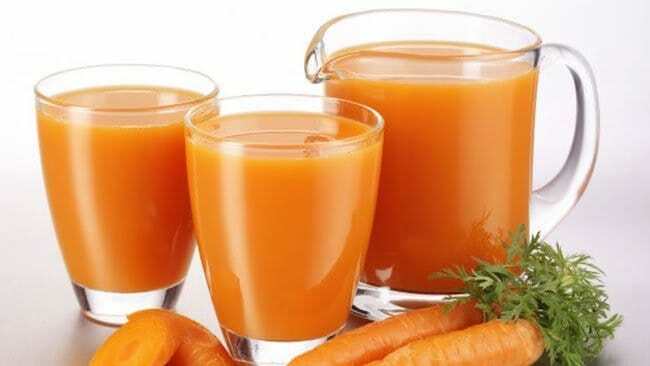 Researchers found that when the men were given carrot juice, their blood beta carotene levels increased and immune markers significantly improved. If your diet is low in beta carotene, adding carrot juice to your diet could boost immune function. There are many phytochemicals in fruits and vegetables that can help fight off cancer cells. Carrots contain compounds that have been shown in some cell and animal studies to help fight cancer, and eating a diet rich in fruits and vegetables is associated with lowering cancer risk. The Academy of Nutrition and Dietetics suggests eating at least 5 servings of fruits and vegetables first then supplement with fresh pressed juices for additional nutrients. 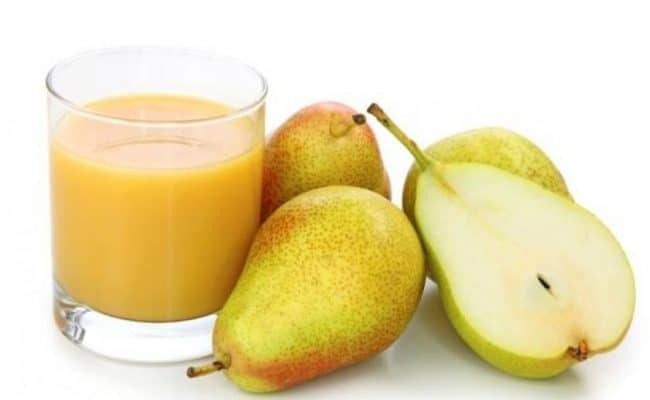 Some people have had success in fighting cancer by drinking high levels of carrot juice and other fruit/vegetable juices, but check with a medical doctor for individual cancer treatment questions or before changing any dietary recommendations or treatments. Carrot juice is a concentrated source of vitamin A (beta carotene), vitamin C and other phytochemicals. 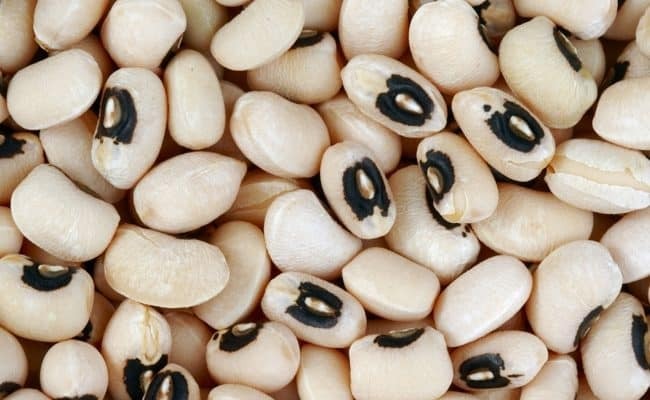 It is also a surprising source of iron, and because it also contains vitamin C the iron has increased absorbability. A diet high in fruits and vegetables is associated with many health benefits including reduced risk for cardiovascular disease and lowering cancer risk. Carrot juice may also help prevent these diseases, and the beta carotene in carrot juice boosts immune health. Carrot juice can also help protect skin from damage caused by the sun.